Speaking to Tasnim, member of the Iranian Parliament’s National Security and Foreign Policy Commission, Abolfazl Hassanbeigi, said IRGC Aerospace Force Chief Brigadier General Amir Ali Hajizadeh is planned to attend a commission meeting on Tuesday. Apart from a report on his force’s plans and achievements, General Hajizadeh is going to brief the parliamentarians on the acquisition of an advanced technology that helps the IRGC Aerospace Force carry its missions in the missile, air defense and drone spheres, the MP added. In December 2017, General Hajizadeh highlighted the great headways that Iranian experts have made in the military industries in recent years, saying the IRGC Aerospace Force was at the cutting edge of missile, drone and air defense technologies. 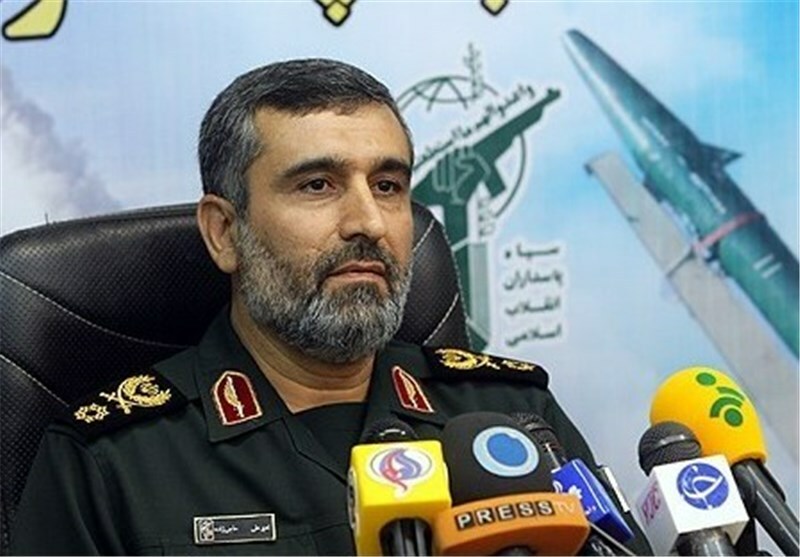 According to Chief of Staff of the Iranian Armed Forces Major General Mohammad Hossein Baqeri, Iran has such advanced missile capabilities that enemies would not begin to contemplate attacking the country.